Electronic artist Flying Lotus will release a new album, Until the Quiet Comes, October 2 on Warp. The follow-up to 2010’s Cosmogramma will feature guests like Erykah Badu and Radiohead's Thom Yorke and Jonny Greenwood (the latter two obviously returning the favor for Flying Lotus' remix of "Reckoner"). The musician/producer also known as Steven Ellison describes the LP as, “a collage of mystical states, dreams, sleep and lullabies,” and cites “Stereolab, Gentle Giant, and Portishead” as sonic influences. 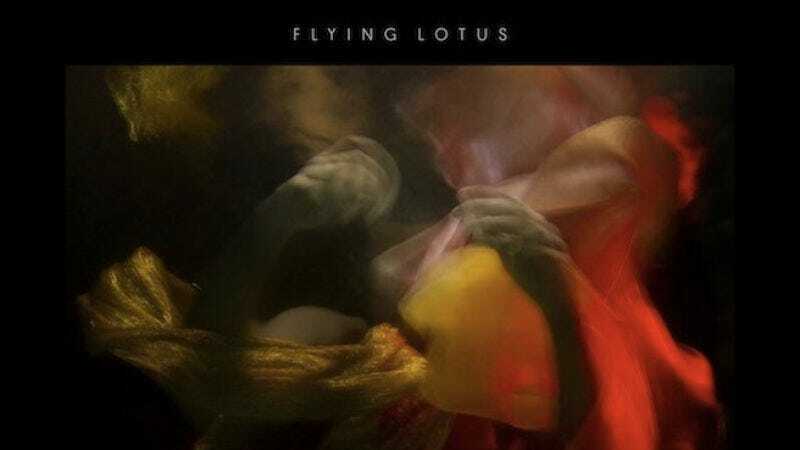 Flying Lotus will tour in support of the new record, beginning with a show with Animal Collective at the Hollywood Bowl. Aimee Mann gets a Laura Linney robot double in her new video for "Charmer"